One of the Obama administration’s more … um … unusual appointments is rumored to be leaving the White House this summer. Kalpen Modi, AKA Kal Penn, AKA the perpetually high Kumar from the Harold and Kumar movies, will reportedly quit his job soon to start shooting the third in his series of stoner comedies: A Very Harold and Kumar Christmas. The White House and Penn are not confirming these rumors, but his co-star John Cho said the movie is pretty much a done deal. Kumar is currently the associate director of the White House’s Office of Public Engagement. He’s kept a low profile since he appeared at Obama’s inauguration concert last year, but he’s been acting as the White House’s liaison to the Asian-American, youth, and arts communities. It’s unclear who will take Kumar’s place when he’s gone. But if Obama knows what’s good for him, he’ll start recruiting Neil Patrick Harris right away. 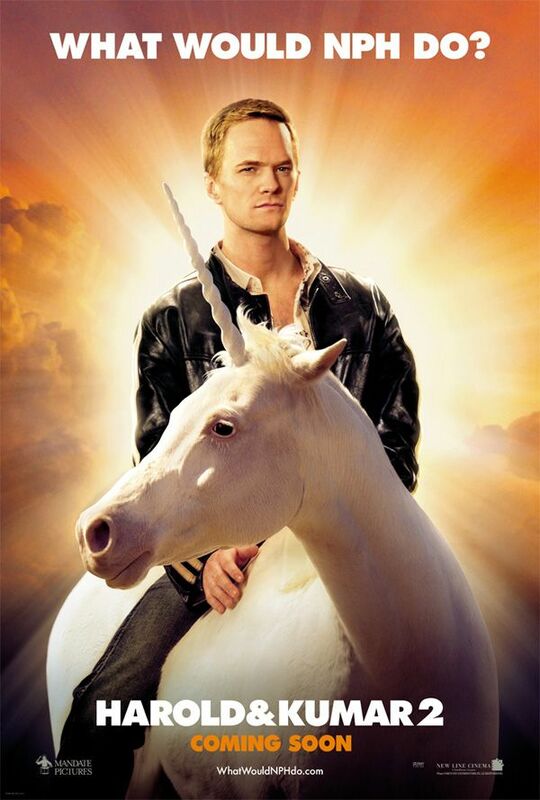 Neil Patrick Harris would be a wonderful choice! When speaking of him in regards to his White House job, you repeatedly call him Kumar. That is his CHARACTER”S name, his name is Kal Penn or Kal Modi. Obama should pick Jackie Chan or Russell Peters!!!! I vote for Russell Peters!